When a person says “No,” he or she can go home and have dinner on time – nothing ventured, nothing gained. That is the antithesis of Urban Sparks’ philoshophy. Saying Yes is where it begins. We hope you’ll take that challenge and consult us to help you succeed. 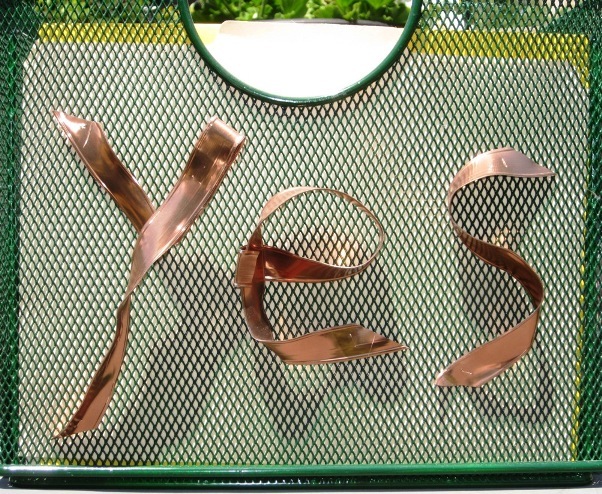 Urban Sparks was born in a file box with YES spelled out across the front in wide shiny copper ribbon. Leaders say YES to important challenges and then work tirelessly to succeed, learning as they go. We created Urban Sparks to ease the learning curve and help citizen leaders accomplish projects for the public good: Parks, Trails, P-Patches, Artworks, Public Places, Education Programs, and more.